Aer Lingus - Isn’t it time for a visit to Ireland? 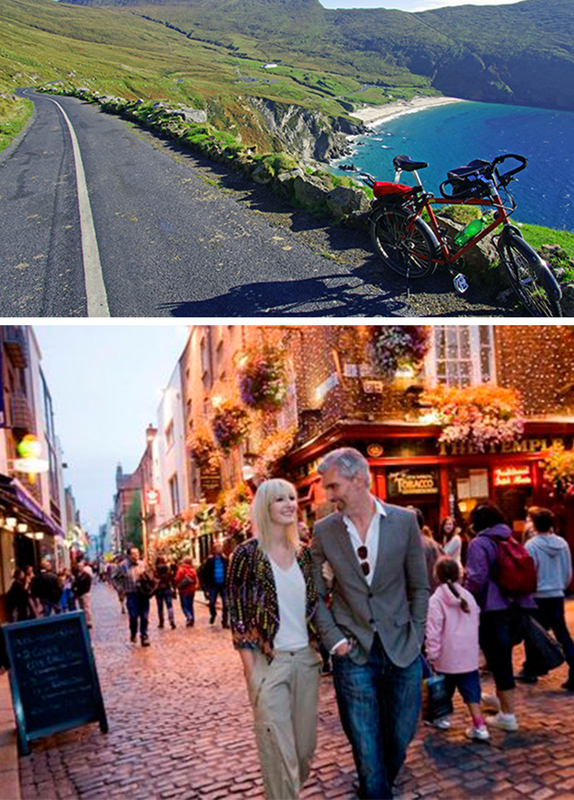 Why not make Ireland your first trip of 2019? Book flights from London today and fly from £29.99 each way, as part of a return trip.